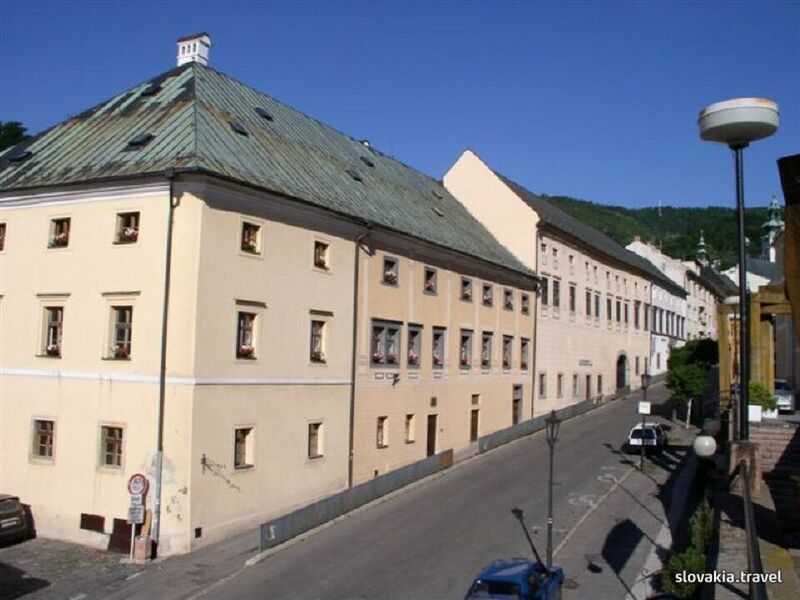 Since it was set up, the Slovak Mining Museum has been building its collections focused on the area s of mineralogy, deposits, mining and technology, ethnology, art and history, archaeology and numismatics, as well as general history. 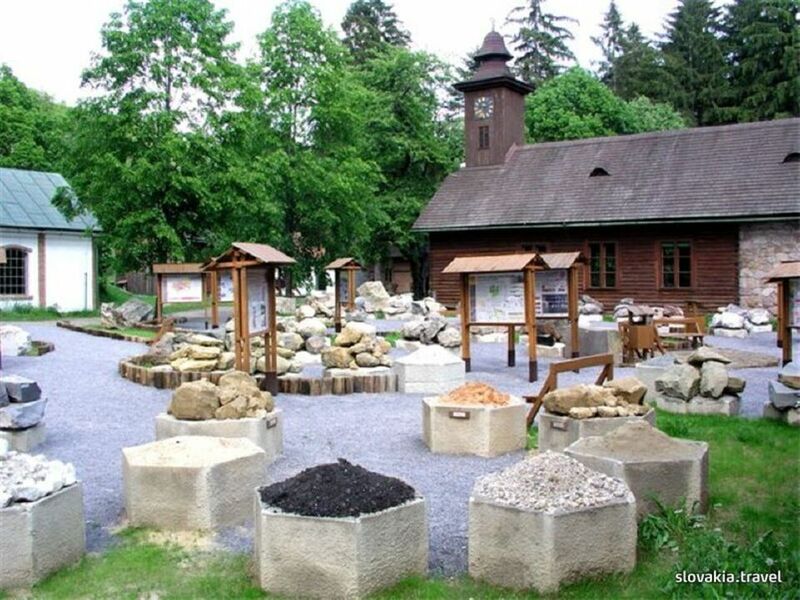 It is a specialized museum that records the history of mining in Slovakia. 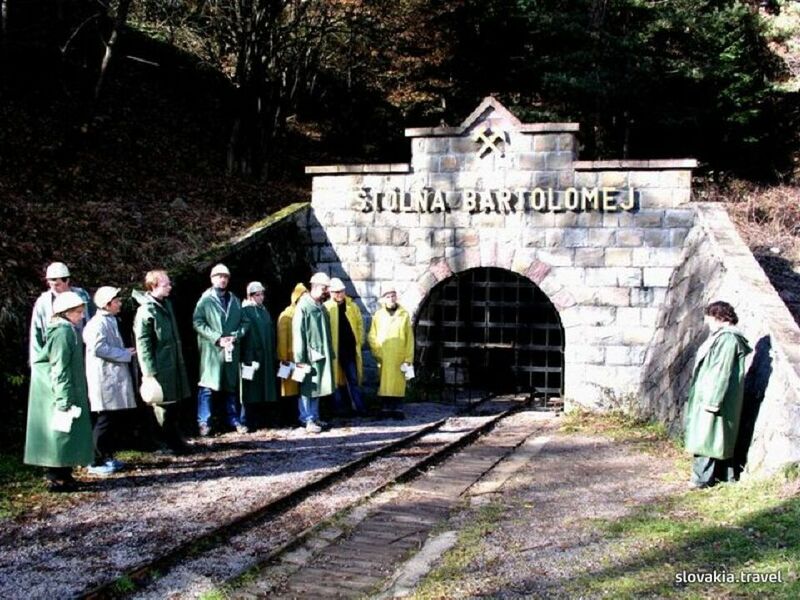 It focuses on the whole of Slovakia, and within its region it also documents the history of Banská Štiavnicaand its environs.